Persado and Emarsys customers are now be able to generate, test and serve their marketing campaigns in minutes using a combined platform that the partners claim takes a fraction of the time of a traditional setup. 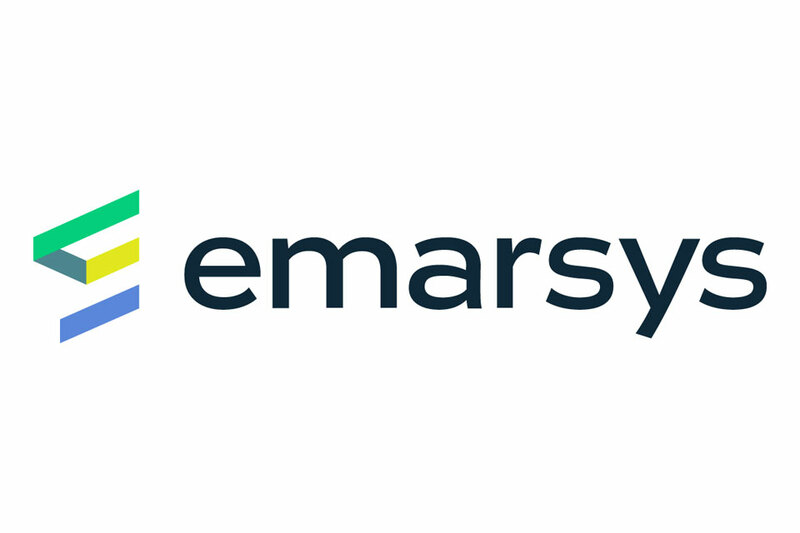 Through the joint API, Emarsys campaign results will flow back into Persado, giving clients access to quantitative and qualitative analysis on the variables that impact performance. Happy Socks used the system last year for its Black Friday campaign, which is being held up as a the poster boy of the collaboration. The integration of Persado within Emarsys is available to clients now. A new survey has revealed that low-level, repetitive tasks are stifling the flow of creative juices and operational efficiencies among UK marketers. And yet a third are choosing not to do anything about it. The Digital Work Report 2018, commissioned by Wrike, found 33 per cent of UK marketers say that automation is not something they are considering, while 34 per cent saying they do not believe it would give their company a competitive edge. However, nearly all (98 per cent) who took part admitted some aspect of their work is repetitive or cognitively routine, with a quarter estimating as much as 61-80 per cent. Crucially, the survey found over two-thirds (69 per cent) believe they could achieve more work if technology could take on repetitive tasks such as filing, copying information between systems and documenting action items from meetings – with a quarter saying as much as 50 per cent more if that was the case. If they could win back some valuable time, marketers would choose to focus more on creative work (32 per cent), team management (26 per cent), developing strategic projects (21 per cent), time spent listening to customers (20 per cent) and creating a better work culture in the office (19 per cent). The report found that the ability to be efficient is hampered by some of the processes in place in their organisations; 27 per cent felt work is done across too many systems, creating duplication of work and communications, for example. While 48 per cent said they have a culture of operational excellence in place, whereby they constantly review and improve how they are doing things within their team and organisation, only 10 per cent scored their company’s ability to consistently deliver high-quality work on time with existing resources as ‘excellent’. 30 per cent of UK marketers say their company strives to improve processes but changes are just too slow. “Traditionally marketers are at the cutting edge of technology trends when it comes to the work they deliver, but these results suggest they are not always finding time to practice what they preach,” said Andrew Filev, CEO and founder of Wrike. Interestingly, 34 per cent of marketers said they believe that when it comes to flawless execution they could do a better job than their boss. 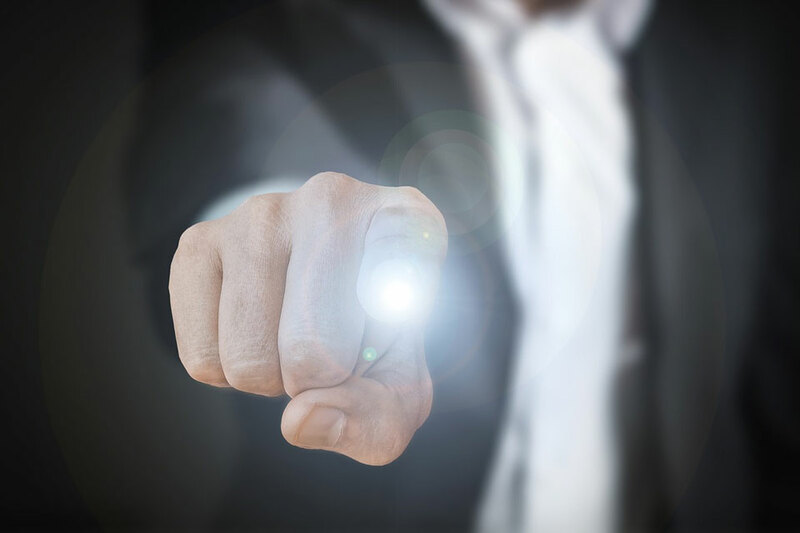 Worryingly, out of frustration with a lack of operational efficiency, 32 per cent of marketers have searched for a new job. 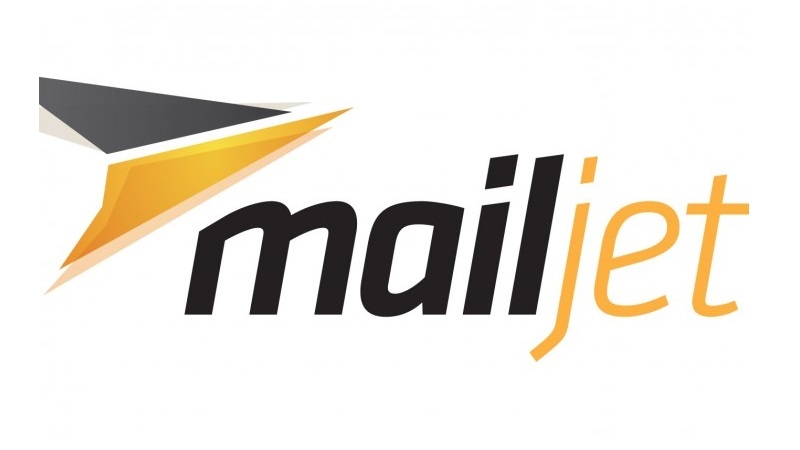 The email service provider Mailjet has revealed that Waitrose is ahead of its competitor supermarkets in the email campaign stakes, analysing key metrics including the chain’s subject lines, automation, cross-channel marketing and personalisation. Reaching a total score of 21.3 points out of an available 29.0, this marks the second consecutive victory for Waitrose in the study and represents a significant improvement on supermarket’s performance from last year, rising 10 per cent overall. Mid-market brands Tesco and Asda closely followed Waitrose’s success, hitting 20.0 and 19.9 respectively, however, Marks & Spencer struggled to compete scoring just 17.4 in total. With regards to emails prospecting new consumer audiences, the research places Morrisons and Sainsbury’s joint last as both failed to send any communications to consumers who haven’t yet purchased through their online shopping platforms. Josie Scotchmer, UK marketing manager at Mailjet said: “Consumers buy from the brands they build emotional connections with, particularly during the Christmas season. With low scores in critical areas for digital marketing like personalisation and automation, many supermarkets are not making the most of their emails to engage consumers with powerful storytelling. As Mailjet suggests there has been much discussion on the importance of campaign personalisation this year, just two of the total eight supermarkets surveyed registered a score above 0.0. Specifically, Asda fell short on the top spot for its lack of personalisation, losing five points by omitting any room to add personal messaging to the email in favour of a singularly product-focused, visual structure.